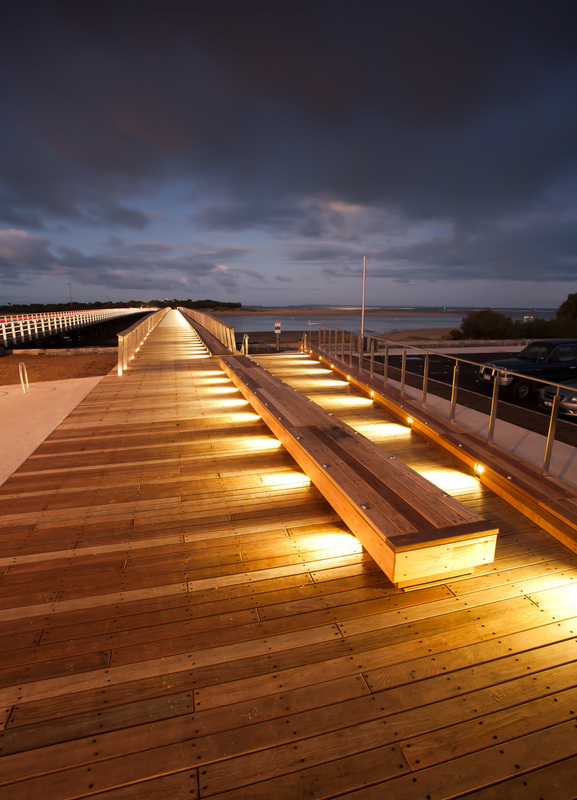 Peter Elliott Architecture and Urban Design commissioned Mighty Films to shoot architectural stills of their award-winning William Buckley Bridge in Barwon Heads, Victoria. Getting paid to wait around 'til the light is just right to make beautiful images is pretty much as good as it gets in photography. Throw in a stunning coastal location and a feature spread in the most respected architecture journal in the country, and I'm a happy camper.